integrity, and brings delight to our heavenly Father. Pleasure isn't something Christians should fear, shun, or disparage; it's something we should learn to cultivate in our lives. Acclaimed spiritual growth author Gary Thomas will guide you into this way of life, which is foundational to a healthy relationship with God, with your loved ones, and with the world. He'll show you that, for the redeemed, pleasure can be a powerful and holy force for good, leading to increased worship, spiritual strength, and renewed relationships. 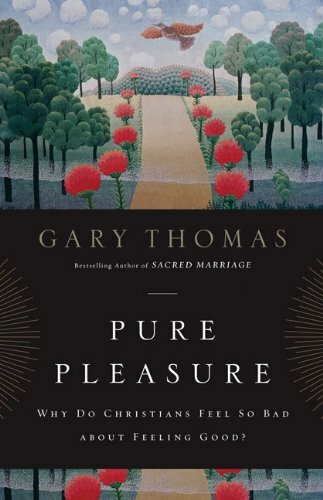 In this invigorating and liberating book, Gary Thomas will energize, inspire, equip, and challenge you to experience life as God meant it to be: overflowing with pleasure.